Thanks for showing interest in our workaway profile. We are a family of 6; myself and my wife Helen, 2 sons and 2 daughters ages 18 - 27. We have a small, family run farm on the outskirts of Edinburgh. We have a passion for pigs and have a small herd of outdoor reared rare breed pigs, as well as a few free range hens. We are looking to accommodate workaways to help out around the family home as well as some general work in the garden. This could include cleaning, cooking (we like to learn about different styles of cooking from around the world and also like to share our own specialties), mowing grass, cutting hedges and general garden duties; lots of different jobs that will change depending on the season and what is needed to be done. We are a very relaxed and welcoming family and would really appreciate the help of workawayers and like to get to know people from all over the world. A good level of English is preferred. This job is more suitable for couples as our accommodation is more comfortable for this, however solo workaway's will also be considered. We have successfully used workaway for over a year and have made some really good relations with people from all over the world and with whom we continue to maintain contact. I hope our profile interests you and we look forward to hearing from you! We are not far from the centre of Edinburgh so during time off it is quick and easy to get to the capital. A bus from the closest village; Balerno, takes 40 minutes to reach the centre of Edinburgh. We are a very close and welcoming family and look forward to showing you how we live; you will also learn about Scottish food, culture and wildlife. We live in a beautiful setting, very close to the Pentland hills and reservoirs but also a short bus journey from the bustling city! Help around the house; cooking and cleaning. 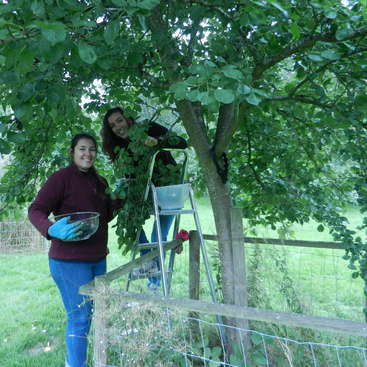 Help around the garden; cutting hedges, strimming, mowing grass, general garden maintenance. Occasionally helping feed/move a small herd of rare breed pigs. Collect eggs from a small chicken coup. A moderate level of strength, fitness and endurance is preferred - the weather sometimes isn't that great in Scotland and some jobs will be outside! 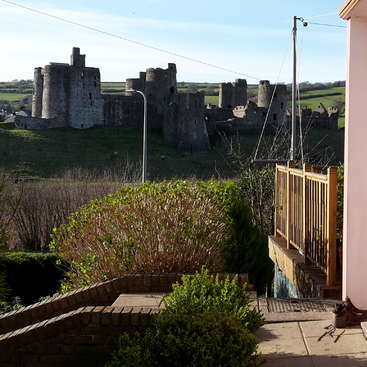 Live in the house with our family but have private accommodation within the house; double bedroom, kitchen, shower room, toilet, and living room. Workawayers will be provided with food - an evening meal will usually be taken in the main family kitchen but a personal kitchen is available if workawayers prefer to cook their own food; do not feel you need to spend every evening with the family. Breakfast and lunch is eaten in the main house with Helen and Jamie. A budget will be given if the workawayer prefers to cook their own meal/ eat separately. Bicycles are provided for use around the farm and as a way of transport to the local village (Balerno - 2 miles). There is a direct bus to Edinburgh from Balerno 44 (40 minutes to the centre of Edinburgh - £1.60 single ticket). 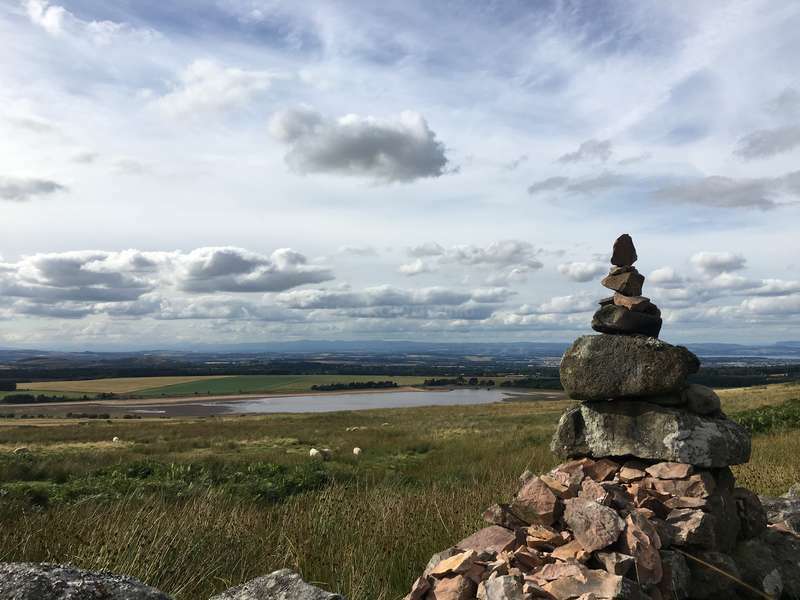 We are located at the foot of the beautiful Pentland hills, near a number of scenic reservoirs with lots of well sign posted walking routes with views of Edinburgh. 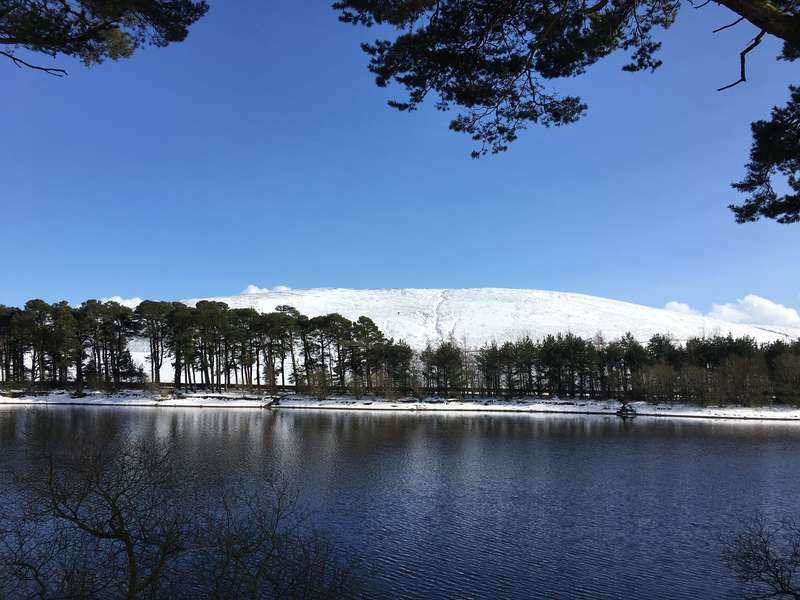 Nearby reservoir and Pentland hills - a short cycle away, beautiful countryside, lots of lovely walks and cycles all year round. Picture taken on a walk close to our home, amazing views of the Scottish countryside. 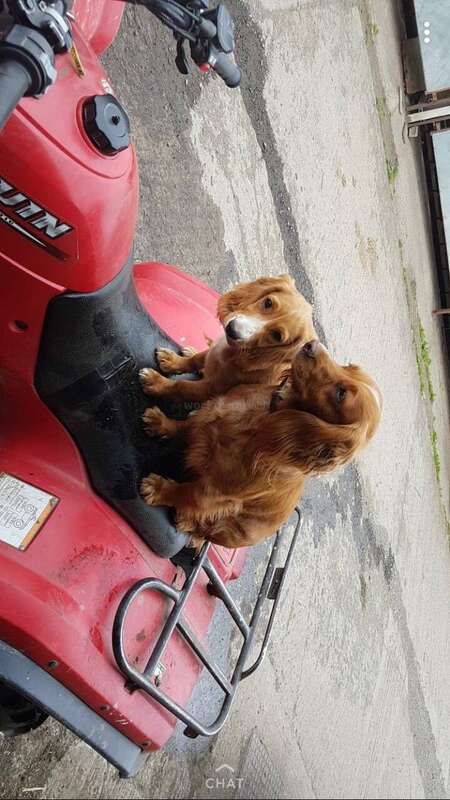 Zola and Maple sitting on the quad bike - very sweet dogs that live with us in our family home. 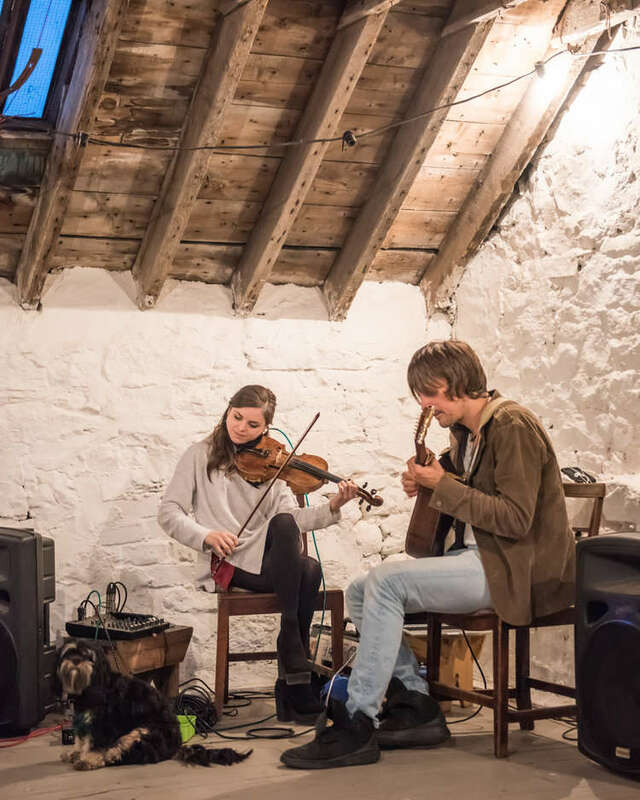 Some live Scottish folk music at a family party we had! 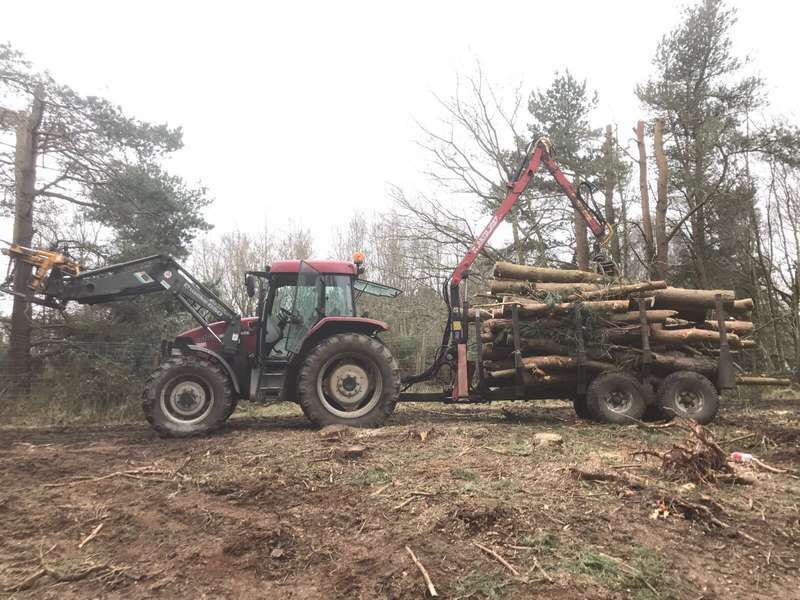 Jamie and the boys cutting down some trees on the farm for our biomass boiler which heats our home. 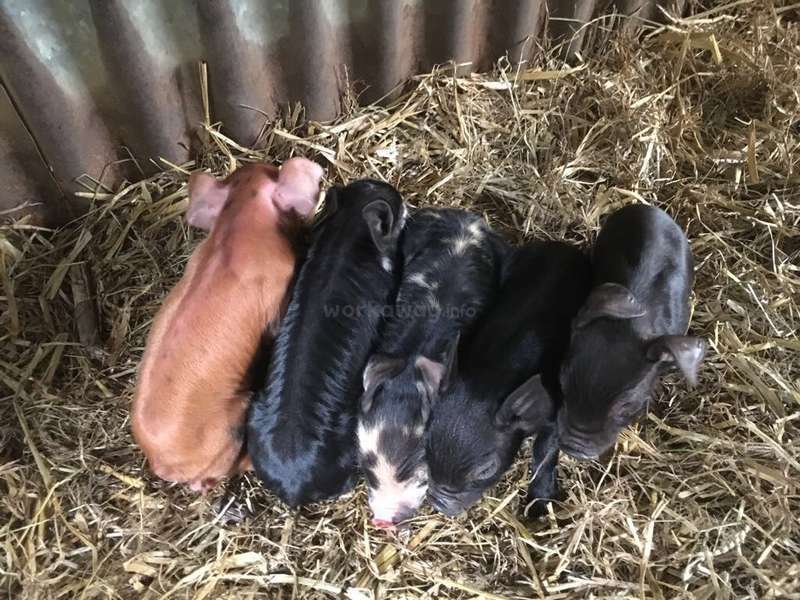 Very small rare breed piglets, very cute! 1 day old! Myself (Jamie) with my son Charlie and our new piglets! Our stay with Jamie and Hellen was just perfect! We arrived to stay only a month and ended up getting almost 3. Jamie is kind, adorable, generous, funny and very intelligent. He helped us explain the work, eventually prepared delicious meals and made us company. He also had a lot of patience when we did not understand something and always tried… read more to explain it in the best way. Hellen is a beautiful woman, charming, lovely, very clever and cooks very well. She prepared incredible dinners every night. The sons are wonderful and beautiful and have taught us a lot about butchers. The house is beautiful, cozy and we felt very at ease. The farm is huge, always has work to do, but nothing too heavy. The pigs are so cute and we could see the birth of new piglets. Hellen and Jamie taught us a lot, including improving our English. We had a wonderful experience with this family and were very sad at having to leave them. We would love to stay forever! We sure have made friends for life and hope to meet them again soon. Thank you so much for everything and we love you, guys!!! If you’re thinking to spend a period of time in Scotland this is definitely the family that everybody would like to find. Helen and Jamie are simply fantastic people. They have four very nice children and three lovely dogs. They are very kind and they made me feel comfortable as soon as I got there. The majority of the activities are around the… read more house and the work to be done corresponds exactly to the description on their profile. The location of the house is also very convenient if you want to explore the country. In fact a bus will allow you to reach the center of Edinburgh very easily. I recommend this family without any doubt. We have had Jeronimo working and stayed with us for over 6 months and sadly they have to leave UK as their visa expired. Valeria initially had a job in Edinburgh working as an Au Pair for a Spanish family until September when her contract with them ended as they returned to Spain. 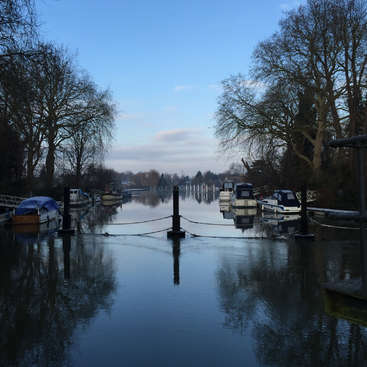 During that time she would often come to stay in our house on days… read more off and would always volunteer to help out working alongside Jeronimo. From September she stayed with us full time and working on the farm as a workaway. When Jeronimo arrived he did not have much experience of farm work but very quickly picked things up and was always keen to learn new tasks and worked very hard and generally longer hours than what was suggested by workaway at his own behest. He did a huge variety of tasks from gardening, weeding, hedge trimming, strimming, grass cutting, joinery, cobble laying, building labouring, log splitting both manually and with a tractor mounted splitter, feeding pigs daily and latterly chain sawing. Although he doesn't hold a chain saw qualification he is competent with its use and really enjoyed using one. Both Jeronimo and Valeria also drove a quadbike and trailer on a daily basis and they were careful and competent in its use. Valeria, likewise has always worked hard in all the above tasks generally alongside Jeronimo but probably has less hands on use with the machinery. They have both also helped work waitressing, waitering and washing up in a dinner series that our son and his business colleagues ran during August and also for a number of events afterwards. They both have been a joy to live and work with and have become one of the family eating with us every day and again willing and helpful with tasks around and inside the house. We will miss them a lot and be sorry to see them leave and would always have them back anytime. Jeronimo is a strong guy and they are both keen to learn new tasks and not afraid of hard work. Their English was a bit limited at the start but they now understand and speak it well, but of course coming from Mexico their Spanish is excellent. They are a totally trustworthy and responsible couple. When they arrived with us in April 2017 it was planned for 2 months max and 6 months later they are now very good friends, indeed they got married in London and Angus our son, his work colleague Jack and our other workaway Megan were all witness' as requested by Jeronimo and Valeria. If you need any more information please feel free to ask or give me a call and I hope you may be able to benefit from their hard work and friendship. If you are looking for a host in Edinburgh THIS IS THE FAMILY. They are warm, kind, fun and hardworking. Our experience as Workaway here was unforgettable, now we know we have friends in Scotland and very good memories. I passed two weeks in this hospitable farm and I would come back immediately. Definitely I recommend this type of workaway! 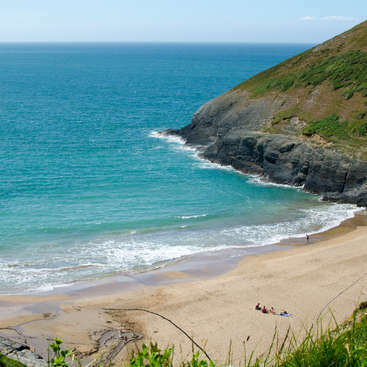 In the bonny summer months of 2015 Bria and I stayed with the family for around two months and it was a truly worthwhile and unforgettable experience. The family is warm, welcoming and fabulous to converse and be with. 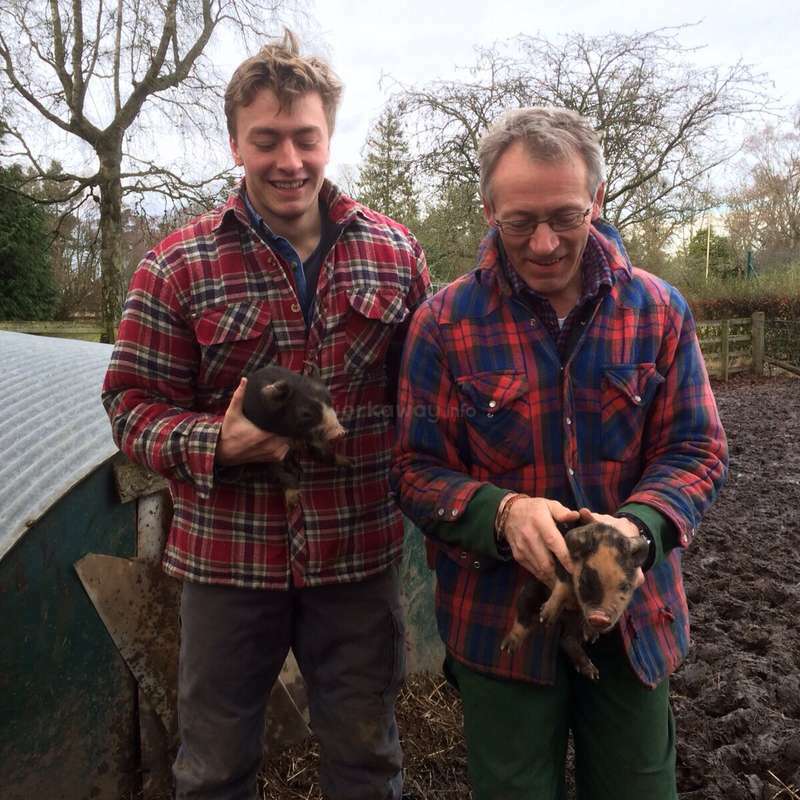 In our time there we became porcine professionals, even seeing a litter of 12 piglets inexplicably appear one morning and I'll… read more always remember the two teenage pigs bounding over to the sound of the quad bike. The work was vast and varied never leaving a moment for dullness to set in. 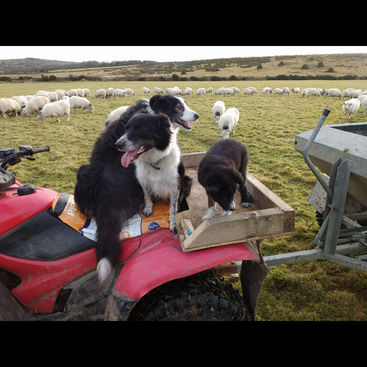 From building fences to trying to transport stubborn sows, learning how to drive a quad bike to creating new plots for vegetables and the list goes on. Being so close to Edinburgh was perfect for weekend excursions to film festivals, relaxing days in the parks or just walking through the alleyways of the city. Also the surroundings in Balerno are beautiful and we were even treated to a freak heat wave while we were there. Most importantly the reason this place was so great and memorable was the family. They are interesting, understanding, salubrious and wonderful in every way conceivable way. If you are traveling through Scotland don't miss this opportunity. We would fully recommend this family farm to everyone.